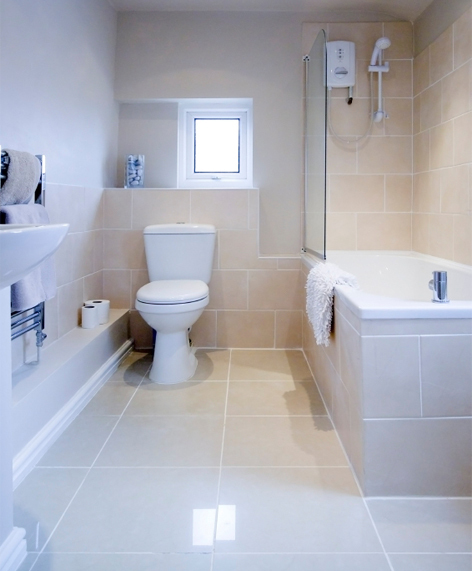 We offer reliable and affordable end of lease house cleaning services in Gardenvale. Specialising in cleaning for all tenants and landlords and with over 15 years experience our expertise will ensure you get your bond back. 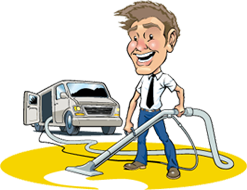 Why are we the best end of lease cleaners in Gardenvale? Our extreme expertise and attention to details are the main reasons why we are one of the best end of lease cleaning companies in Gardenvale. Our Experience. We do HUNDREDS of end of lease cleaning throughout Gardenvale, hence have a great understanding of what local real estate agents, landlords and property managers look for when they complete their inspection. What is included in our Gardenvale end of lease cleaning service? So if you’re looking for an end of lease cleaner in Gardenvale, look no further then David’s Carpet Cleaning?